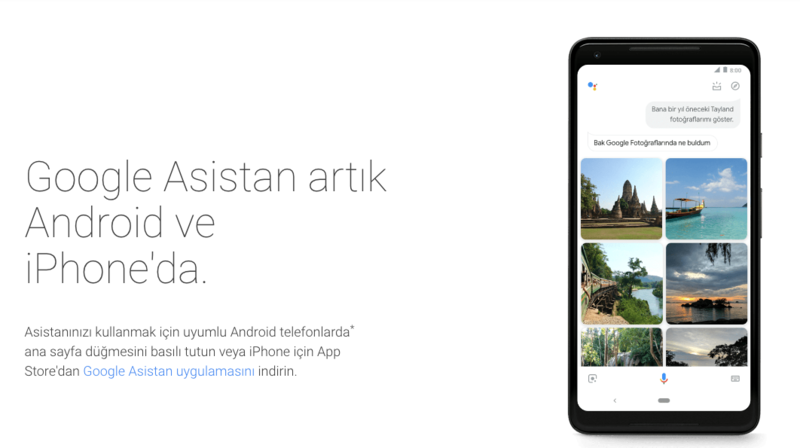 Google began beta testing Assistant in Turkish with select users several months ago. If you were holding your breath and hoping that the full rollout would come before the end of the year, you can sigh of relief. 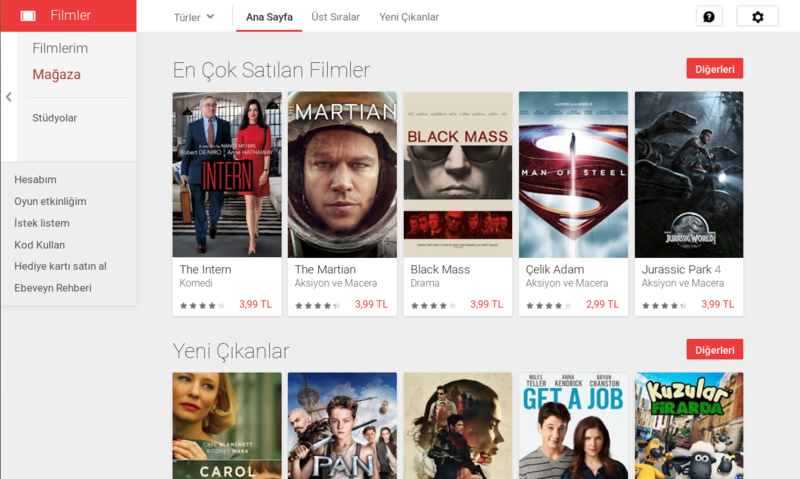 Turkish support is now official, though it may be rolling out slowly to users. 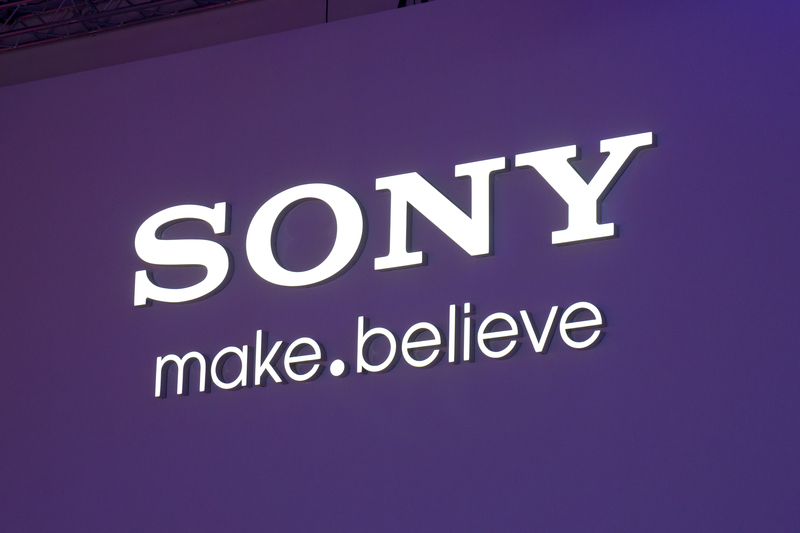 It's not a secret that Sony's phones haven't exactly experienced the degree of success or sales that the company's competitors have seen. For years its design language was stuck firmly in the past, and the high prices associated with its products kept it from competing at the same level as other OEMs. And according to Evan Blass/@evleaks, the company may even be pulling out of the Middle East, Turkey, and Africa entirely. 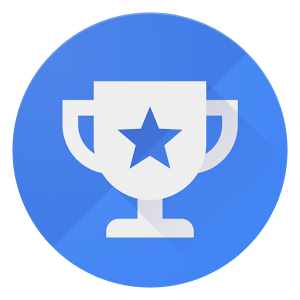 Without a doubt, Google's Opinion Rewards app is how I've bought most of the apps in my library. For the small price of a few surveys, you can usually get some Play credit tacked onto your account. We've had the app here in the States for some time now, but now a few other countries are joining the fold. 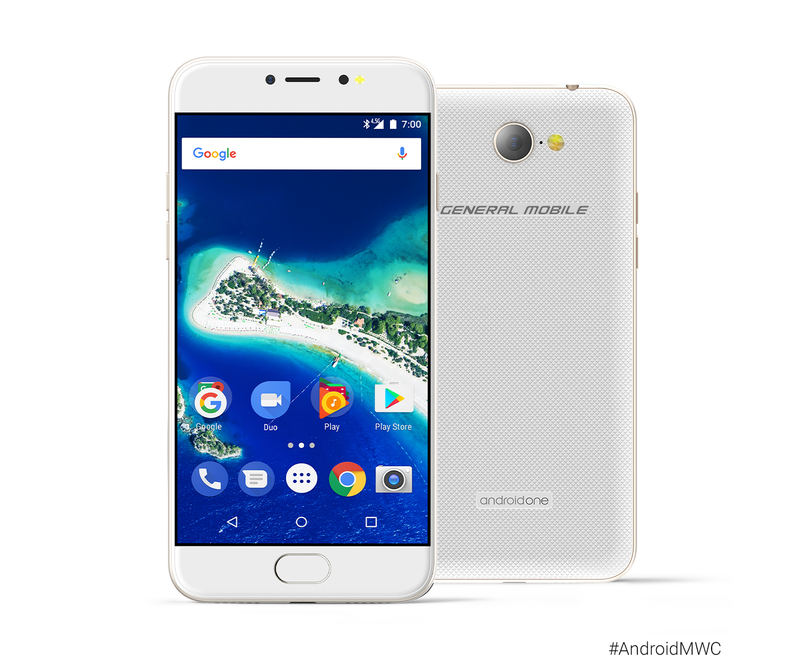 Android One hasn't had the impact I think Google wanted, but these phones are still a popular budget option in many markets. 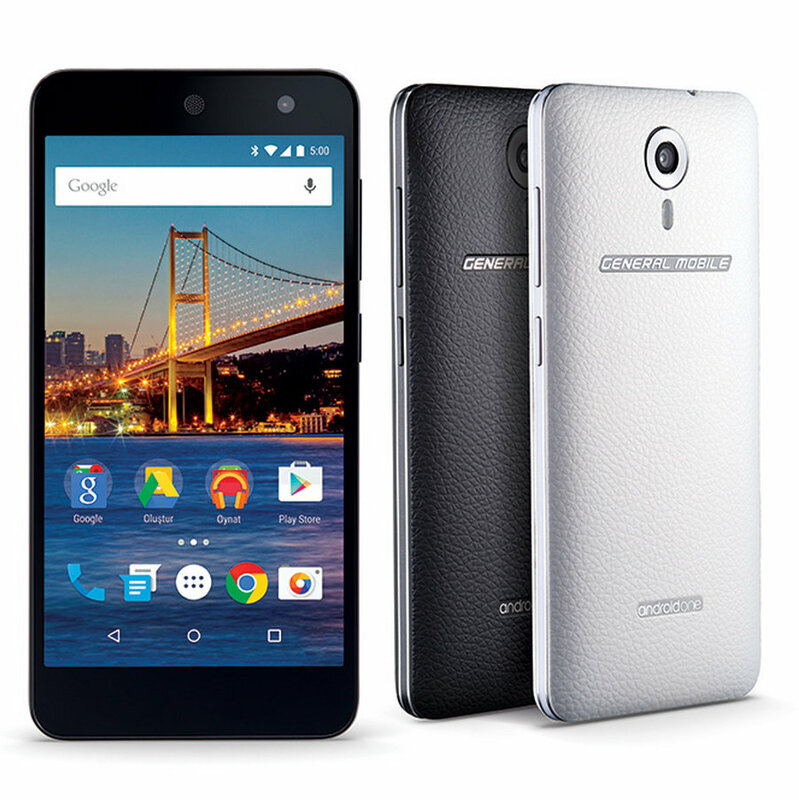 Consumers in Turkey are about to get a new Android One option that could be quite a step up. The General Mobile GM6 includes a few niceties that many past budget phones have lacked like a fingerprint sensor and a selfie flash. There are many ways to go about watching movies on an Android phone or tablet, but when you fire up Google Play, one method takes center stage. That's Play Movies, Google's out-of-the-box way for you to buy or rent licenses to stream TV shows and films. The standard way to buy content from the Play Store is to key in a credit or debit card number, but there are many alternative approaches to choose from. You can buy credit online, purchase a gift card from a store, have your carrier send you a bill, or connect Google Wallet to your PayPal account. 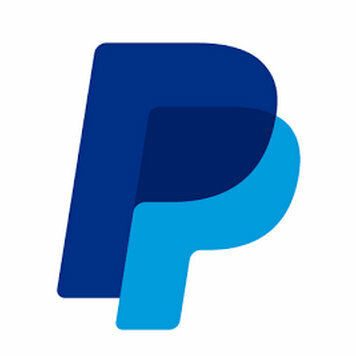 PayPal support has to roll out on a country by country basis, and now Turkey has made the list. Residents of this country that straddles the line between Europe and the Middle East should be able to use their accounts to purchase apps, games, and books from Google Play. 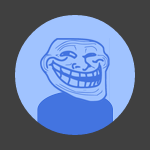 For dedicated Android users, there's a certain feeling of comfort that comes from seeing Google Play gift cards line the shelves of their local convenience store. The visibility serves as a sign of the platform's popularity and reach, a little reminder that the OS we've come to rely on isn't going away anytime in the near future. Now those little cards are appearing in two more countries: Turkey and South Korea. In Turkey, the gift cards come in increments of 25, 50, and 100 lira. South Korea's options range from ₩15,000 to ₩50,000 and beyond. It doesn't matter whether you're buying gift cards for someone else or just picking up a couple for yourself (we won't judge), having the option is nice.